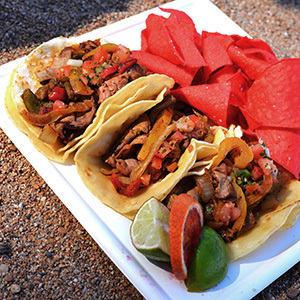 Get these Tacos at The Beach Grill. 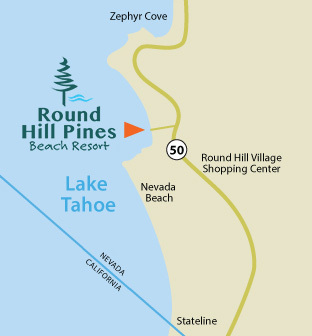 Round Hill Pines Beach Resort opens in May for the summer. 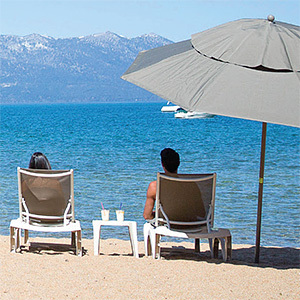 Round Hill Pines Beach Resort offers you the best in summer fun at beautiful Lake Tahoe. We're located just 5 minutes past Stateline's casinos on the South Shore. So on your next visit to Lake Tahoe, come spend the day with us. Open May through September from 8am until sunset. Parking Restrictions: For your and our other day use guests safety, please do not park outside or directly inside the stone wall. We have paid parking throughout the resort and require you to park in designated areas. 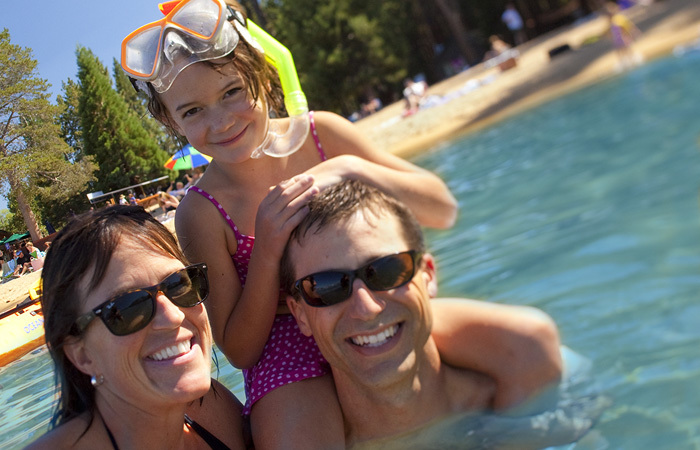 We offer a wide variety of activities and features to enjoy a wonderful day on Lake Tahoe. Lounge chairs and umbrellas available for rent. Inquire at the Marina kiosk. For boat, jet ski, and watercraft rentals, visit our Marina Page.